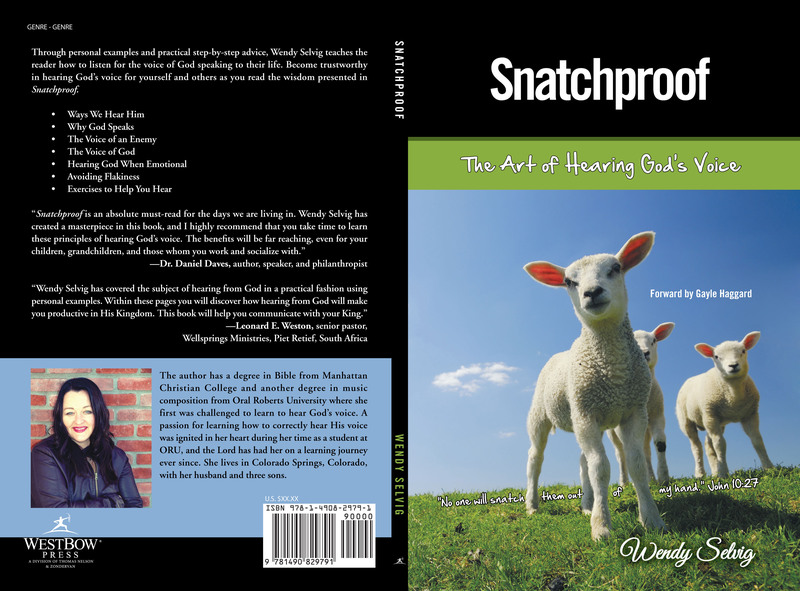 I wanted to give an opportunity to get a free pdf copy of my book Snatchproof, The Art of Hearing God’s Voice. It would help me tremendously if you would read it and then go to Amazon and give it an honest review. In exchange, I will give you a pdf copy for free! Just comment on this blog post with your email address. I won’t “approve/publish” the comment for your privacy sake, but I will email you the copy of the book. Have been wanting to read for a long time. I’d like to review your book. Hey Wendy, if it’s not too late. I too would like to review your book. I would appreciate your consideration of my request.